what a certain door would look like on your home. 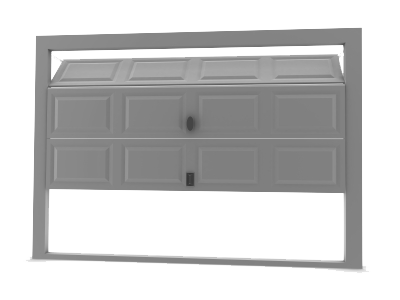 Click image below to try out Clopay's Door Imagination System. Everyone wants to know what kind of work they will receive. Take a look at some of our recent projects and see for yourself. 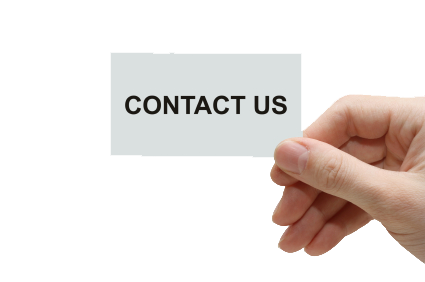 Whether you are looking to replace your garage door or just need service. Submit your request here.